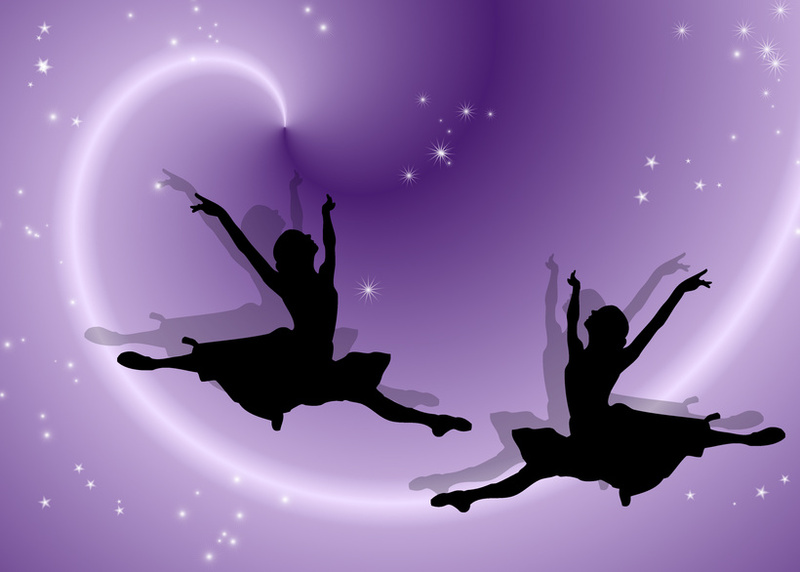 Ballet: A classical dance form which will improve balance, grace, strength and flexibility. Our classes teach correct terminology and technique and include instruction at the barre, center and across the floor. Tap: A dance style in which the students wear special shoes to tap out rhythmical variations with their heels and toes. We teach proper terminology and a natural progression of steps. Jazz: A fast-paced, fun-filled dance class that will explore many different styles, including broadway, contemporary and pop. Includes instruction on flexibility, leaps, turns and dance tricks. Lyrical: This lovely style combines the technique and gracefulness of ballet with the performance quality of jazz. Students will be encouraged to listen to the song's lyrics and bring the appropriate emotion into their performance. Hip-Hop: A fun, energetic class for anyone who loves to move around to the hottest music. We will explore different styles of hip-hop, from the old school to the new school. Bring your friends! Contemporary: The newest addition to our dance offerings, this popular style combines elements of ballet, lyrical, jazz and modern dance for a highly technical and artistic dance experience. Pre-Pointe: An introduction to Pointe (ballet dancing performed on the toes using special shoes). Students must be at least 11 years of age, concurrently enrolled in Ballet and have had a minimum of 5 years Ballet instruction. This class will teach students proper foot and ankle strengthening exercises to prepare them for pointe work. They will learn about pointe shoes and gradually work up to doing basic pointe exercises at the barre. Pointe 1: The next level for students who have previously taken Pre-Pointe and who are already wearing pointe shoes. Pointe 2/3: A continuation of Pointe 1. Students will learn more difficult pointe work and variations.